We have just bought big to get you an incredible super lower price for SlyRm giving you a better deal on this stunning colour. 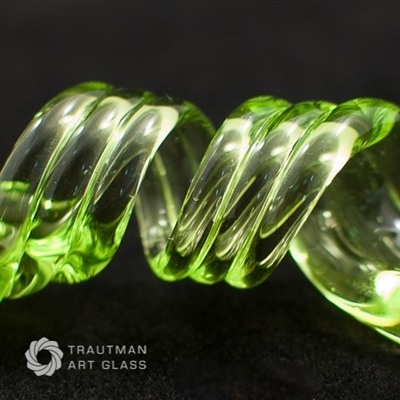 This glass keeps the bright, highlighter-green of our Slyme, and stays transparent! What you see is what you get with this color -there is no milk strike. It is easy working and adds pop to whatever you put it on!